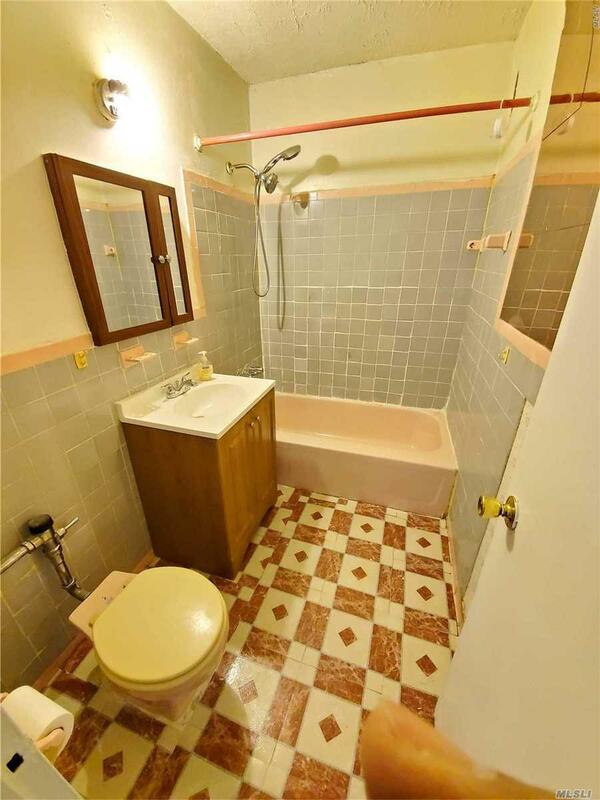 One bedroom with panoramic view of LaGuardia Airport, Flushing Bay and Bridges. All Large closets, circuit breakers in apartment. Washing machine and dryer located on each floor. Walk to LGA. 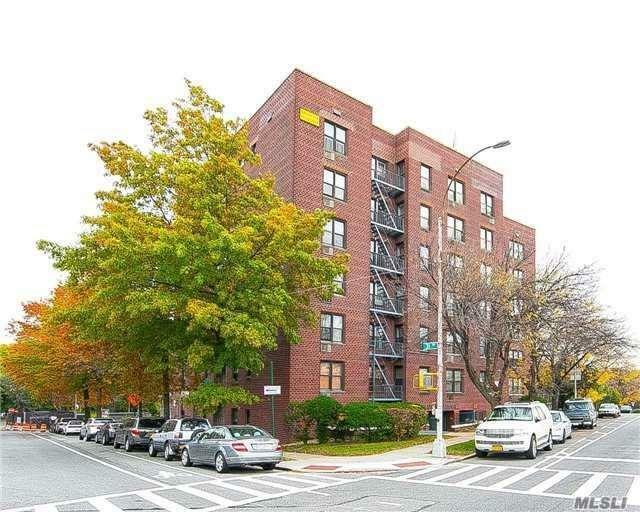 Quick Access to GCP and minutes to JFK Airport. Q19, Q48 buses outside of building. Q49 and Q66 buses close by. Must see to appreciate.